CD Projekt the developer of the awesome Witcher series of games has announced this week that its latest The Witcher 3 game has now sold more than 6 million copies in juts the first 6 weeks after launch. To be exact as of the period ending June 30th, 2015 the exact number of The Witcher 3 games sold was 6,014,576, and a further two months of sales need to be added to that figure for total sales. 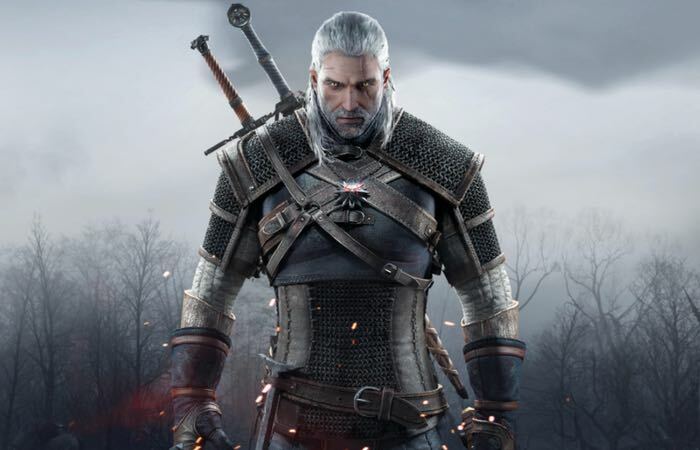 The developers of the series revealed that more than 1 million activations have been made by the CD Projekt GOG download shop end has also released figures about the game’s development budget and net profit during the first half of 2015. One could think we have six million reasons to be happy and that’s it. We do, but that number is also a big responsibility and I want everyone to know that we, as a studio, realise that,” said . “For us, all your high praise, all the positive reviews, are also an obligation — we’ve made a really good game but there’s still a long road ahead of us. Everyone here in CD Projekt Red is really attached to their work and how you, the gamers, perceive it. Red is full of artists, wild dreamers and people crazy about what they do (and sometimes just plain crazy). We lose sleep over that particular colour the sun has when it sets over Velen, and argue over arranging the furniture in a house the majority of gamers will probably never see. We’re not the kind of people who are easily satisfied and we always strive for more. I’d like you to know that.